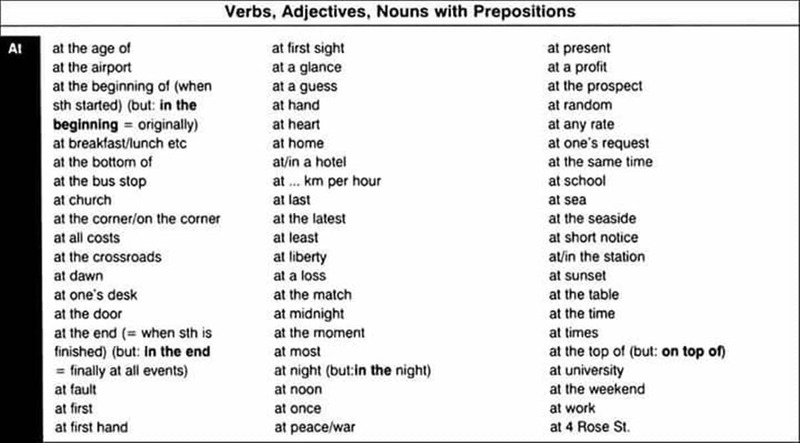 In English, many nouns, verbs, and adjectives are commonly followed by prepositions. 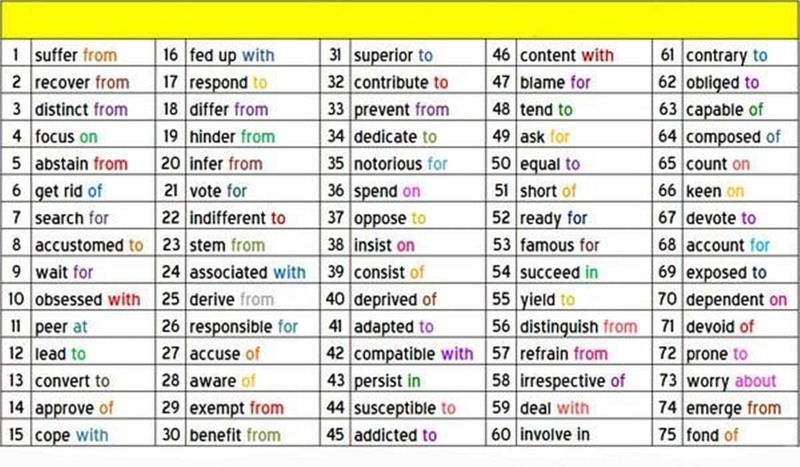 Below is the list of common preposition collocations in English you should know. Great job, really. It would be even better with a Printer-Friendly feature. If possibile. My best wishes. How about “immune” …is it immune to or immune from?